To give you a summary, the wet season starts in mid-November, getting more intense in December, and then ending around early-April. The months of January, February, and December often receive the most rain. The wet weather months are generally avoided, as you won’t get the best views of the incredible mountains or the ruins themselves. Note that steps and trails can also be slippery. However, weather can change quickly. This means even on a rainy day in January, the sun can come out to provide fantastic views. Peak season for Machu Picchu visitors is from May to September and also December, which is when the area will be at its busiest. This is when it’s harder to get entrance tickets. Aside from Christmas, this is the dry season. First, let’s give some general information between the months and seasons. We will then give summary information for what it’s like visiting in specific months. As we’re in the tropics (although given the altitude, the temperature is far from tropical), there are not many seasons for Cusco and Machu Picchu. Instead, there is simply a dry season and a wet weather season. Note that the above image is focussed on Cusco, which can be a base to explore the highly biodiverse cloud forest and lowland Amazon Rainforest. 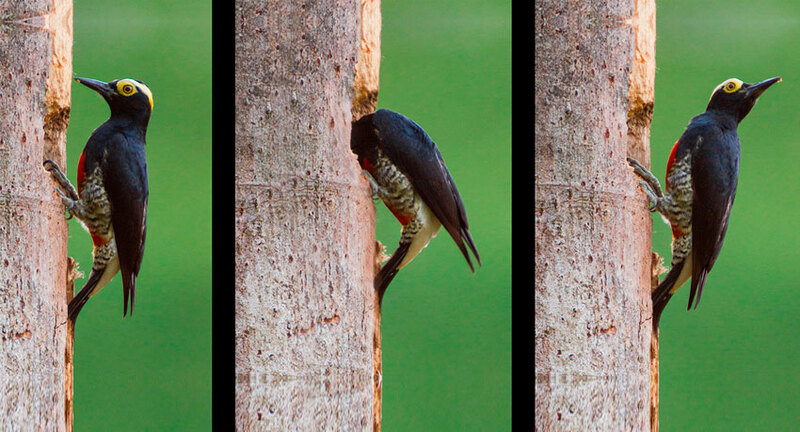 The fruiting and claylick information is regarding visiting the Amazon from Cusco. Considered the best time to travel, the dry season for Machu Picchu starts around mid-April and lasts to around September or October. As with most areas at tropical latitudes, the days are often bright and sunny despite the cold temperature due to altitude. The temperature of a day stays at a comfortable 64°F (18°C). Of a night, this quickly falls to around 37°F (3°C) so make sure you are prepared for cold temperatures. Nights in June and July often get below freezing. The rainy season for Machu Picchu is from around mid-November to April. The wettest month with the most rain is often February. Daytime temperature over the rainy season stays at around a comfortable 64°F (18°C). Although warmer than the dry season, nightly temperature gets down to around 21°F (6°C). Although you can avoid the crowds by visiting over the rainy season, the rain, lower visibility, and higher chances of train and flight delays may not be worth it. However, the rainy months are best for seeing orchids and having warmer nights. To avoid the highest crowds of tourists with better views, we recommend visiting in April, October or November. These are the lowest tourist months when you have the best chance of avoiding the wet weather. However, if you are interested in visiting for the famous Inti Raymi festival in Cusco, you will have no option but to visit in June. 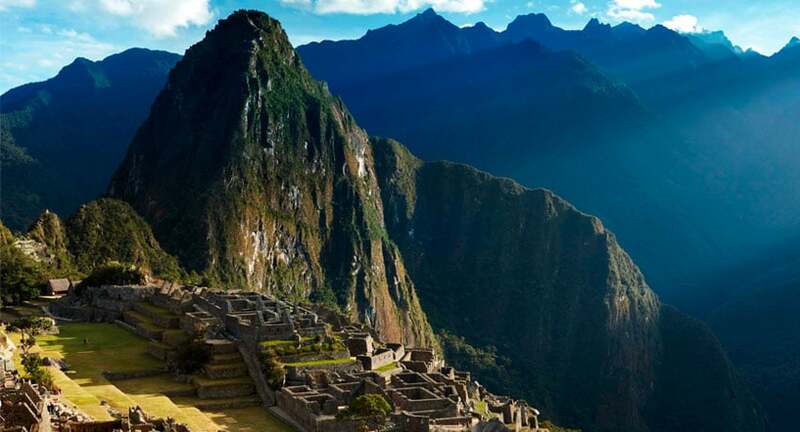 This is also the most crowded month for Machu Picchu when ticket sales for Machu Picchu also reach their limit. The best recommendation is to stay at the Belmond Sanctuary Lodge, which is a luxury-class hotel and the only hotel located close to the citadel. This means you can visit early in the morning or late afternoon, before or after the majority of tourists have left. If you’re not staying the night, this is also the best place to enjoy lunch near the structure itself. You can combine the Belmond Sanctuary Lodge on the following luxury package tours if you would like to get the best experience of Cusco, the Sacred Valley, and Machu Picchu. For more suggestions, you see our guide to High-end Machu Picchu Tours. To get to Machu Picchu, you will need to take a train from Poroy station just outside of Cusco city. You will then arrive at Aguas Calientes at the foot of the monument to travel a short distance to the citadel itself. There are different trains you can choose. 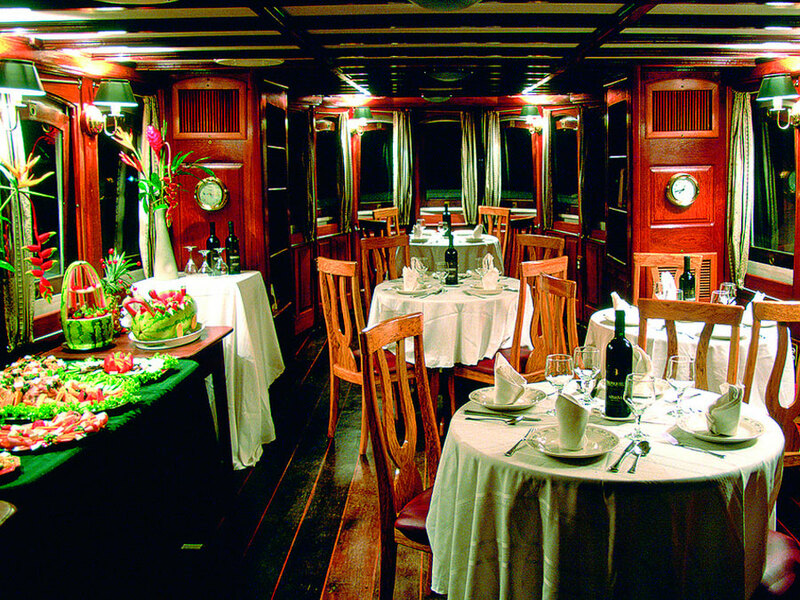 Our suggestions and the favorite ways to make the journey are aboard either the Vistadome or the luxury-class Hiram Bingham. The Vistadome allows for some incredible views of the Andean scenery, while the Hiram Bingham treats you to high-class service and delicious on-board meals. You can also choose various itineraries that include either the Hiram Bingham or Vistadome, or a combination of both, on some of our recommended luxury package tours for Peru. Explore the famous sights while staying in luxury accommodation with high-class service throughout your journey. A recommended experience is the Belmond Unmissable Peru Tour, however, you can see some more suggestions on our guide to Luxury Machu Picchu Tours. Here is a month-by-month guide for visiting Machu Picchu. We will include summary information for rain, temperature, crowds, and some extra information specific to each month. Over January at Machu Picchu, the main problem is wet weather. Expect rainy days. At Machu Picchu, this may mean less visibility for the outstanding views. There may also be more chance of delayed trains and flights. Temperature of a day gets to around 68°F (20°C) with a nightly temperature of around 46°F (8°C). You can expect warmer nights compared to the dry season. As January is outside of peak season, one of the benefits of the month is that there are less visitors. Similarly to January above, February is one of the wettest months at Machu Picchu. Expect rainy days. The rain can reduce the viewing pleasure at Machu Picchu and there may be more risk of delays aboard trains and flights. The daily temperature gets to around 68°F (20°C) with a night-time temperature of around 46°F (8°C). You can expect warmer nights compared to the dry season. As February is outside of peak season, one of the benefits of the month is that there are less visitors. That being said, note that the Inca Trail is closed over February for cleaning. March is still very much in the wet season but the month receives less rain than January and February. You should expect rainy days, but you will have more opportunities for fantastic views. Note that it’s still not the best time for views when compared to the dry season. Temperature during the day approaches 66°F (19°C) with a nightly temperature of about 45°F (7°C). You can expect warmer nights compared to the dry season. As we’re still outside of peak season, you can expect fewer visitors than over the dry-season months. April is just about entering the dry season months. For example, the start of April receives more rain than late April. Still prepare for rainy days, but you will have opportunities for great views compared with previous months. Viewing gets better towards the end of April. The daily temperature is still around 66°F (19°C) with a nightly temperature going down to about 41°F (5°C). Nights are starting to get colder. Just before peak season, you can expect more people than previous months, but you will avoid the main crowds of visitors. As a fantastic advantage of April, the rains have left Machu Picchu a magnificent green. May is the start of the dry season. You can expect dry days with less chance of rain. However, still prepare for the occasional shower. Enjoy a month with some of the best views of Machu Picchu. Temperature of a day goes up to about 66°F (19°C) with a nightly temperature going down to about 47°F (3°C). Nights are approaching freezing. As we’re now at the start of peak season, you should expect more visitors. June is one of the driest months at Machu Picchu. There is only a 6% chance of rain on any given day. Enjoy some fantastic views. The daily temperature is around 66°F (19°C) with a nightly temperature going down to about 32°F (0°C). Nights are now sometimes below freezing. June is peak season at Machu Picchu so expect lots of visitors. This is also when you can enjoy the famous Inti Raymi celebration on June 24th, which is the largest festival in Peru of Incan tradition. July is in the dry season with very little chance of rain. Enjoy some great viewing of Machu Picchu. Of a day, temperature is around 68°F (20°C), which falls to around 32°F (0°C). Nights are now sometimes below freezing. July is peak season for Machu Picchu, which means you should expect lots of visitors at this incredible sight. During August, expect dry weather with great viewing of Machu Picchu. The daytime temperature is around 68°F (20°C) with a nightly temperature going down to about 36°F (2°C). Nights are starting to get above freezing. August is peak season, so expect many other visitors at Machu Picchu. When visiting Machu Picchu in September, the wet season is just beginning. You should expect a few rainy days. Viewing of Machu Picchu is still good, but not as good as mid dry season. During the day, the temperature gets to about 68°F (20°C) with a nightly temperature going down to about 39°F (4°C). Nights are starting to get above freezing. As September is just at the end of peak season, you should expect many visitors at Machu Picchu but less crowds than June and July. In October, the rainy season has begun and you should expect rainy days. Rainy days could affect views of Machu Picchu. However, viewing will be better than the next few months. Of a day, temperature gets to about 70°F (21°C) with a nighttime temperature of about 41°F (5°C). Nights are starting to warm up. October is right at the end of peak season and so you can expect less visitors to Machu Picchu than June, July, and August. When visiting in November, you should prepare for rainy days. Although less rain than December, January, and February, the rain may affect your views of Machu Picchu. Temperature in November gets to about 70°F (21°C) with a nighttime temperature of about 43°F (6°C). Nights are warming up. November is outside of peak season and so you can expect fewer visitors compared to previous months. December is one of the wettest months for Machu Picchu and you should expect rainy days. The rain may affect your views and enjoyment at Machu Picchu. Despite the rains, December experiences a daytime temperature of around 68°F (20°C) with a nightly temperature of around 43°F (6°C). Nights are warming up. As December is outside of peak season, you can expect less visitors at Machu Picchu than over the dry season months. Of course, there is more to Peru than Machu Picchu. For a summary, you can see our guide to the top things to do in Peru or the top things to do around Cusco. To provide some suggestions, the other main sights in Cusco and dotted throughout the Sacred Valley include the Ollantaytambo Ruins, Sacsayhuaman, San Pedro Market, Cusco’s Plaza de Armas, and many more. 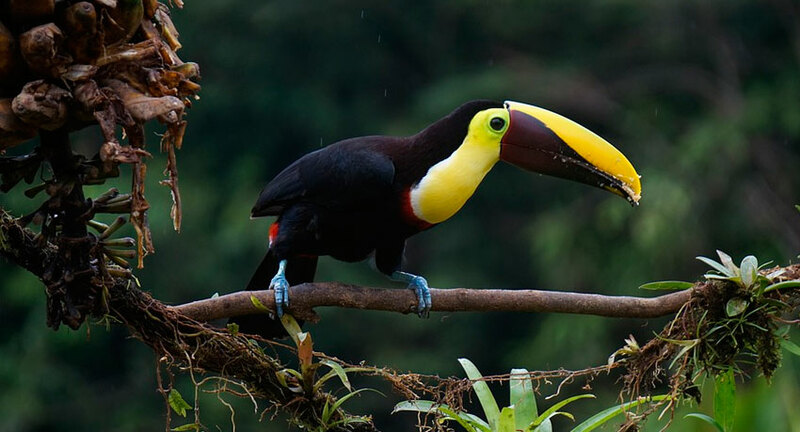 To visit the Amazon Rainforest, we recommend a short flight to Puerto Maldonado. 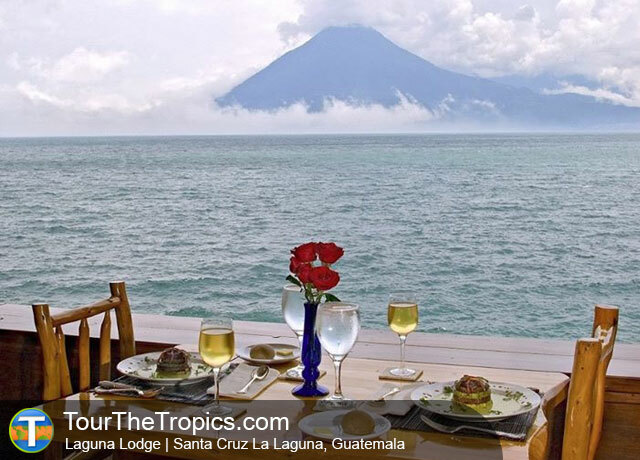 For an add-on experience of 2 or 3 days, we recommend the Posada Amazonas or Refugio Amazonas Lodge. 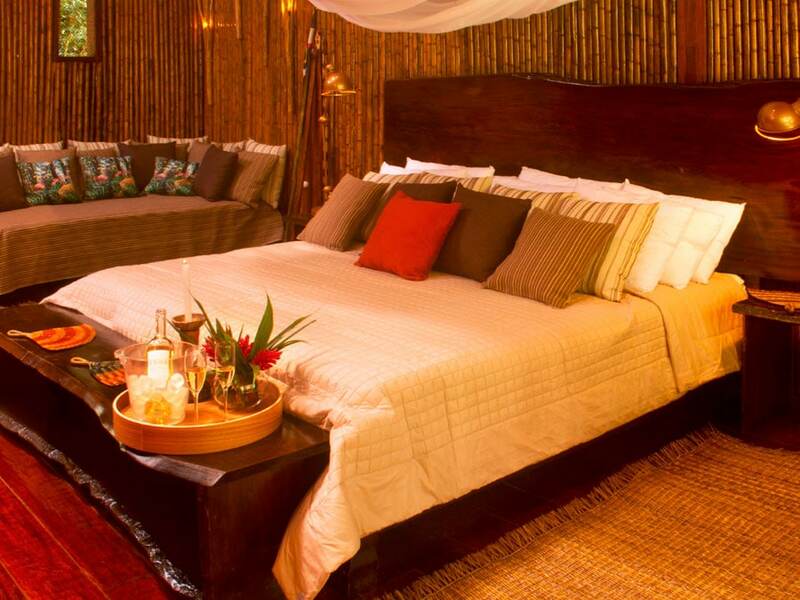 For a deeper jungle experience, we recommend the Tambopata Research Center. 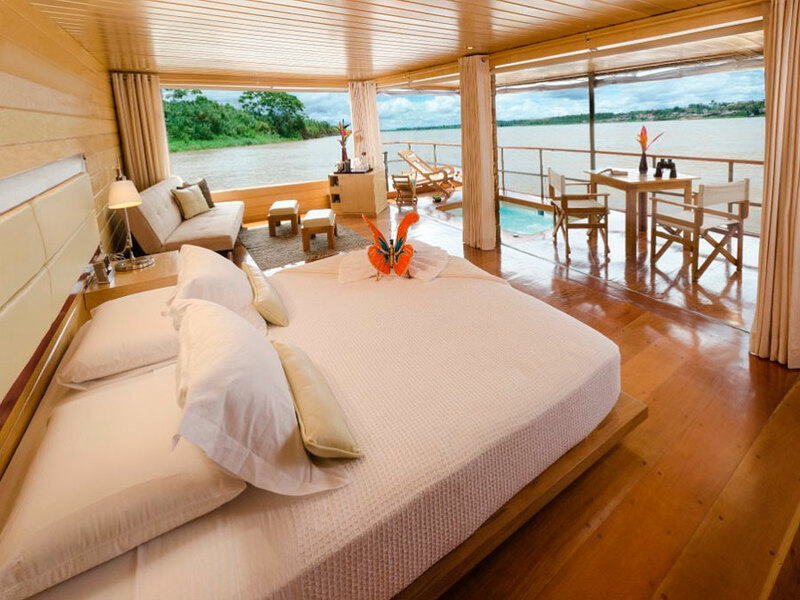 To read more about visiting the Amazon, you can see our guide to Puerto Maldonado or our recommendations for the top luxury tours in South America.